Randy Wakeman is a well-known firearms consultant, author, publisher, speaker, and he clearly likes to review new guns. 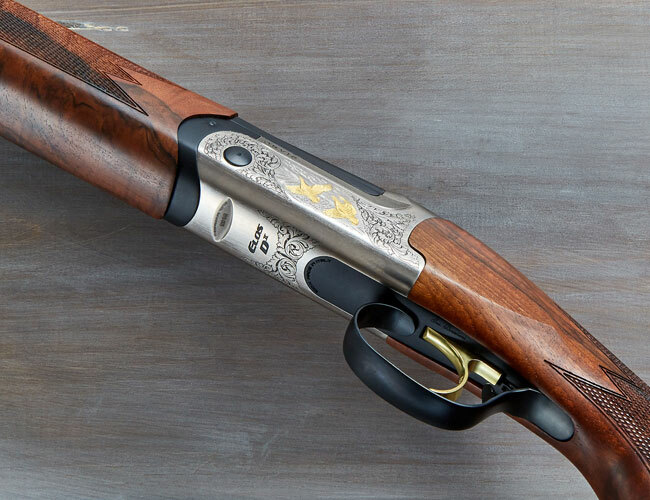 Here’s he takes a long, hard look at the new Orvis Fabarm Elos D2 O/U 20-gauge Shotgun, which is a significant upgrade from the previous Orvis Elos. Wakeman is nothing if not comprehensive, and he tries running a variety of loads through the gun to see how it performs. He buries the lede a bit, but at about the 8:00 mark, he gives his final evaluation: “This is about as close to perfect as I’ve seen in a twenty-gauge over and under.” Boom! Click here to read Randy’s full review.